We currently offer and have a number of clients with us for ‘schooling livery’. For some this may involve leaving your horse with us for education and production short term or even whilst you are on holiday. 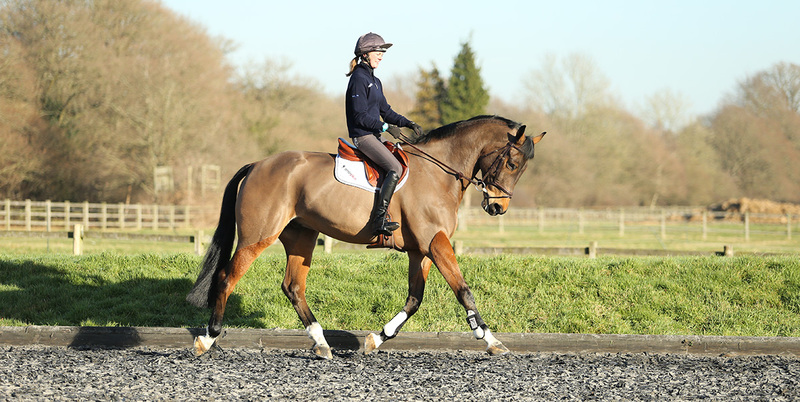 For others, this is more long term and involves being based with us, we help to produce your horse and prepare both you and your horse for competition. We also accompany you to competitions and mentor you throughout the day. Each individual has different needs and we are happy to work with you to achieve your goals.